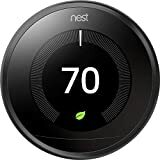 Black Friday and Cyber Week were great times to upgrade your old thermostat to a Nest, but don’t feel too bad if you missed out because this awesome device just went back on sale! 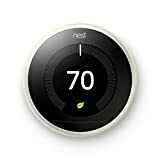 Amazon has the insanely popular Nest Learning Thermostat available for $199 in two different colors on Monday, and both are at serious risk of selling out. Grab one while you can!